Today we are featuring a review from Crystal Wagner of Triumphant Learning. Crystal is a homeschool blogger who helps many overwhelmed moms and new homeschooling moms implement an engaging, rigorous homeschool education. Through her consulting services, she can work with you to develop an educational plan tailored specifically to your children and family’s needs. 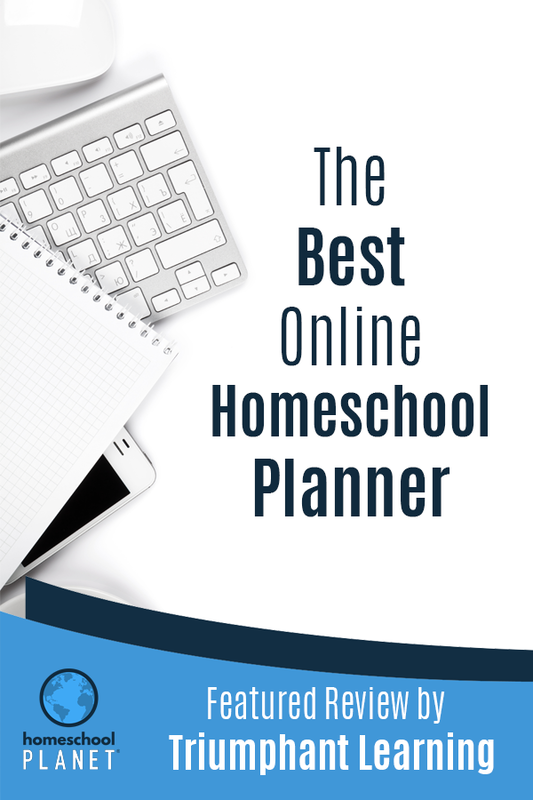 She also helps families on their homeschool journeys with her All in a Homeschool Day podcast and her blog. From start to finish, Crystal has a wealth of knowledge you will want to glean from. The “spreadsheet queen”, as her friends call her, has provided some really useful information on her review that organized and detailed moms will relate to and appreciate. Crystal has tried many online planners that have fallen short of her needs. 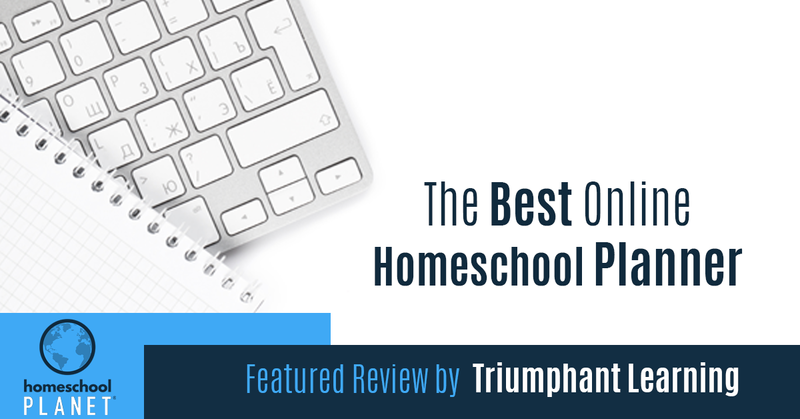 She found that with using Homeschool Planet, she can now plan with even more detail and even better efficiency than with her trusted spreadsheets! Did you know that you can add details to classes on Homeschool Planet like shared assignments for family classes? This option works really well with unit studies!